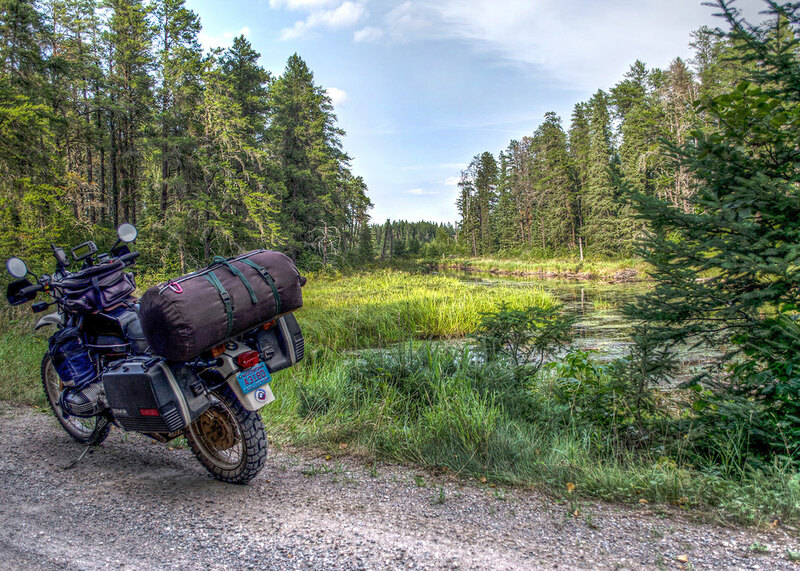 An open source project by, for and about motorcyclists. 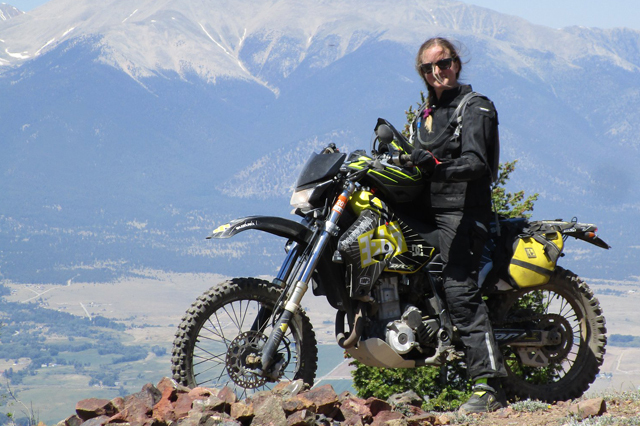 Loryn Cole started her blog - RideWell - to spread the gospel of motorcycling far and wide and to give it her unique spin as well. 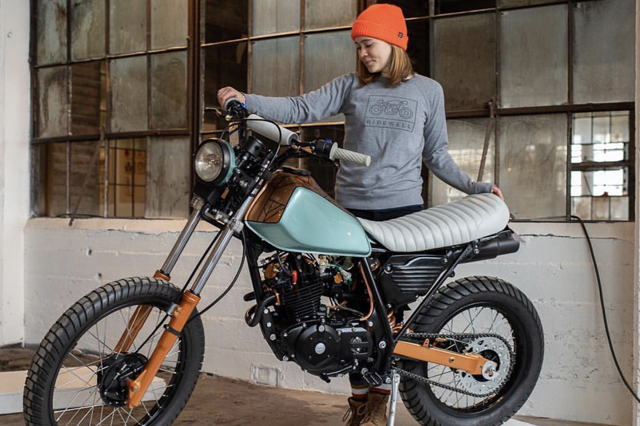 Couple that with her love of vintage bikes and a year-long quest to rebuild a fun little Honda and you get Episode 48. 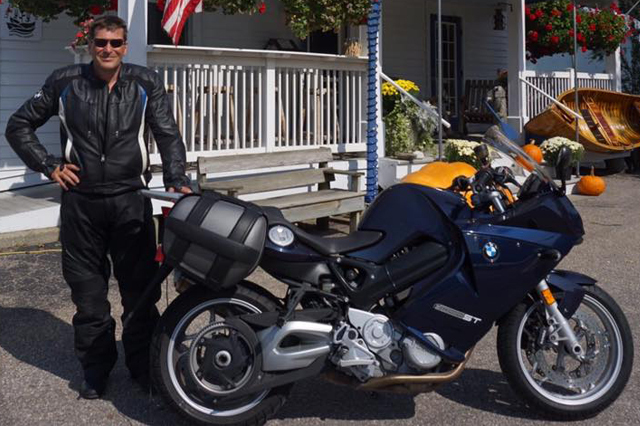 Take motorcycling and combine it with motel to get motelorcycling, a lifestyle and mode of travel Andrew Beattie has not only embraced, but is writing a book about. He also explains poutine - and it's more dangerous than you can possibly imagine! Rachelle McMullin knows wheels. She also knows motorcycles, off-road riding, Colorado, Utah, camping in (or at least near) a panel van (not creepy at all) and much, much more. Episode 49 will be out on Monday, 29 April 2019. Our guest will be MotoAmerica racer Travis Wyman. Whether you're into American Flat Track, MotoAmerica, MotoGP or World Superbike, here's a list of dates for all of those circuits and their races in 2019. The podcast, while part of the MOA's broad approach to content, is not meant to be a BMW-motorcycle-only podcast, and you'll be treated to news and information from across the motorcycle industry, as well as motorcyclists (and motorcycles) of every make, marque, model and vintage. Chasing the Horizon is meant to appeal to everybody who rides a motorcycle, no matter where they're from, how old (or young) they are or what kind of motorcycle they ride. Listen to each episode right here. 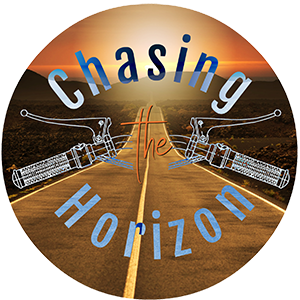 Chasing the Horizon has a new YouTube channel dedicated to reviews and discussions of motorcycle gear and accessories - and just maybe some recipes along the way, too. Check it out right now at MotorcycleTestKitchen.com - and don't forget to subscribe!